This 5 day cruise begins in Arnhem. 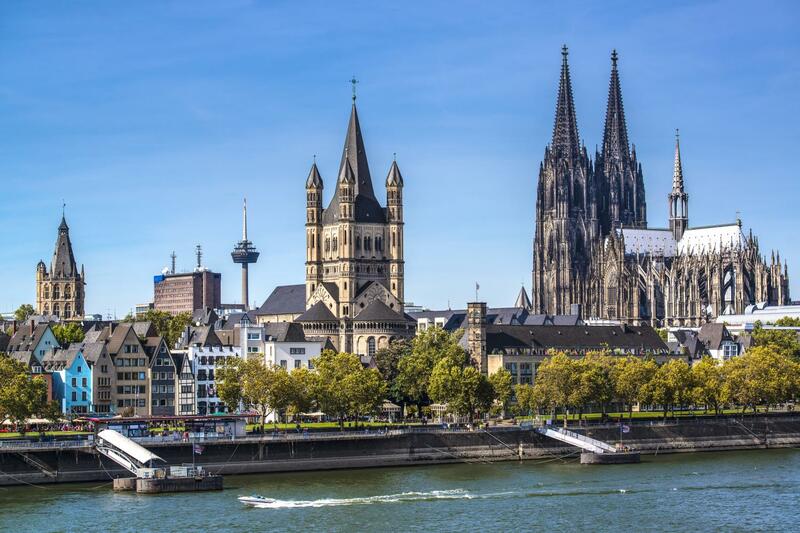 The holiday will include interesting places such as Cologne and Coblenz and of course you can enjoy the beautiful surroundings on the way. The cruise finishes in Cologne where coaches will be waiting to take you back to Arnhem. We welcome you on board at 20:00. Once all the passengers have embarked we will depart at about 22:00 from our home port of Arnhem and set sail for Emmerich where we will moor for the night at around midnight. We will arrive in Düsseldorf during the afternoon. 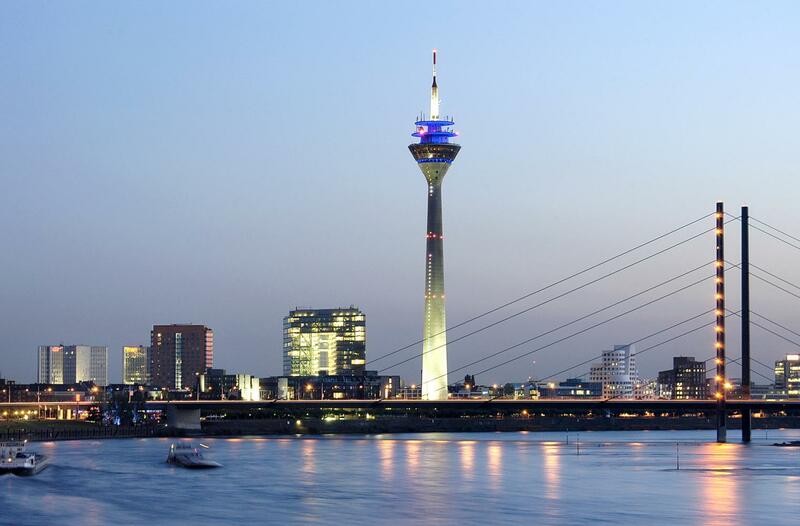 There are many museums, shopping streets and places for a night out in the Altstadt (Old Town), which is also considered to be Düsseldorf’s beating heart. One of Düsseldorf’s busiest shopping streets is the Schadowstraße. More famous, mostly for its urban design and exclusive shops, is the Königsallee, often referred to simply as ‘the Kö’. We continue our journey to Cologne. 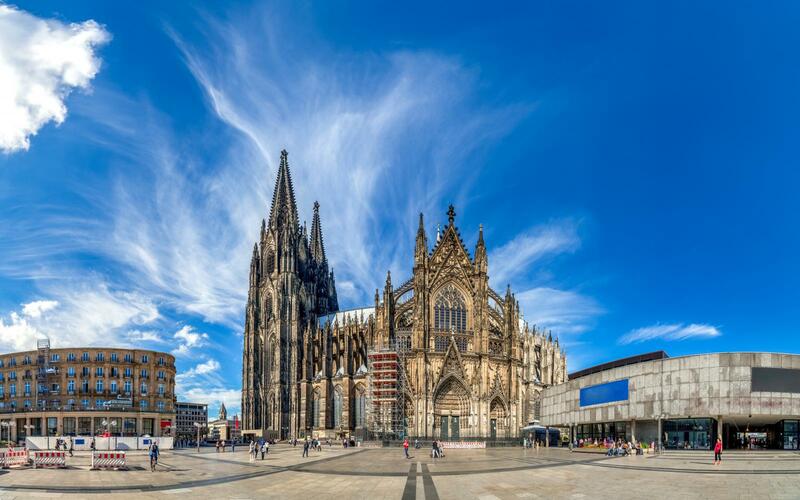 There is retail therapy in the shopping streets behind the Dom (Cathedral), and you can also visit The House of 4711 located on the Glockenstrasse, where you can buy a bottle of the world’s most famous Eau de Cologne. 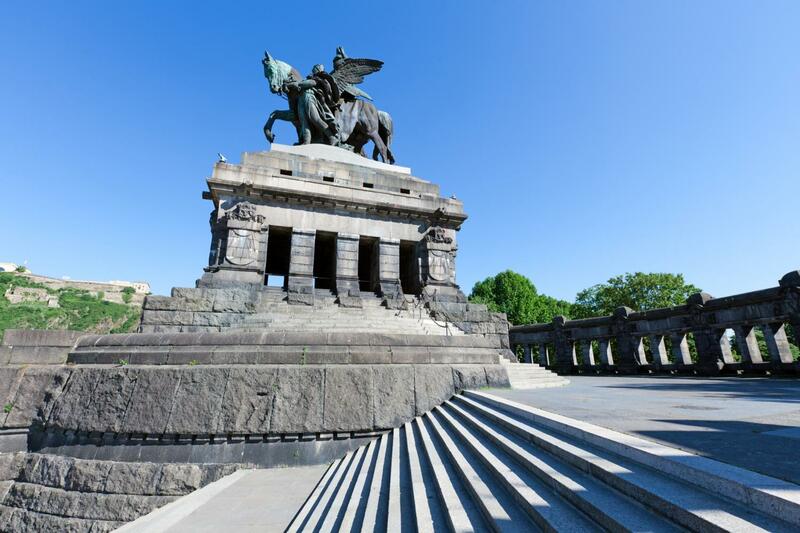 A visit to the Chocolate Museum is one of the many things you can do in this city. As soon as we have passed Bonn the panorama is transformed into a hilly landscape. The vineyards at the foot of the Siebengebirge hills are laden with the grapes that will soon be harvested. 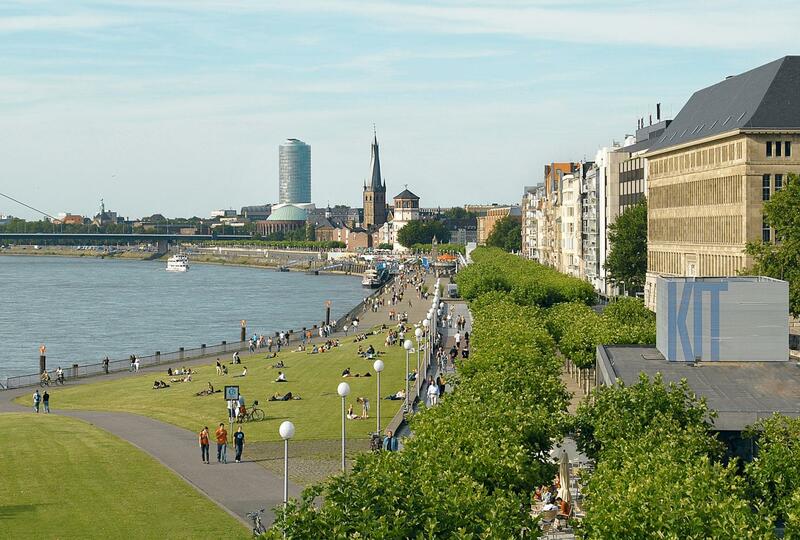 We will arrive in Koblenz after lunch. 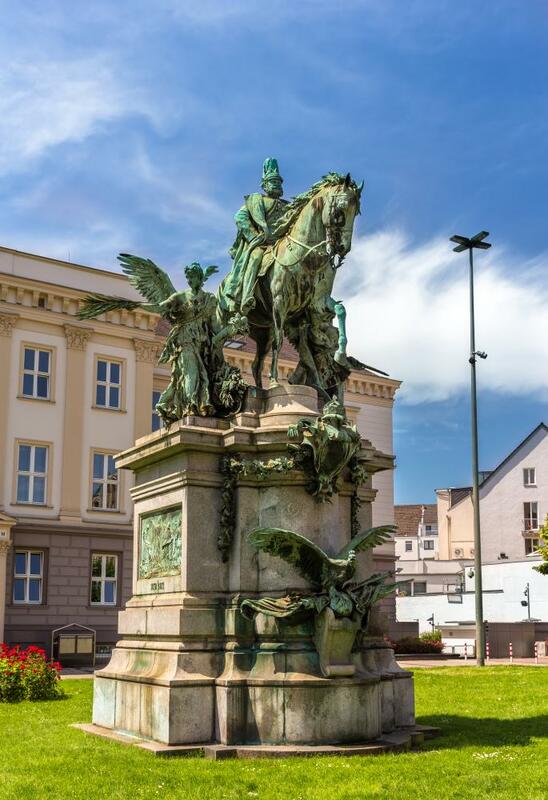 The Deutsche Eck (German Corner) with its statue of Emperor William I and Ehrenbreitstein castle, high up above the town, are just a few of the sights you can visit this afternoon. The captain will invite you to the Captain’s Dinner in the evening. The final day has arrived and we sail downstream to Cologne. We will take our leave of you after lunch and coaches will take you back to Arnhem where you will arrive at about 16:00. Unfortunately, the availability of this cruise can not be loaded. Please try again later. This departure is unfortunately full. Please contact Feenstra Rijn Lijn for any possible alternatives or to place you on the waiting list. This cruise starts with a coach transfer to Cologne. 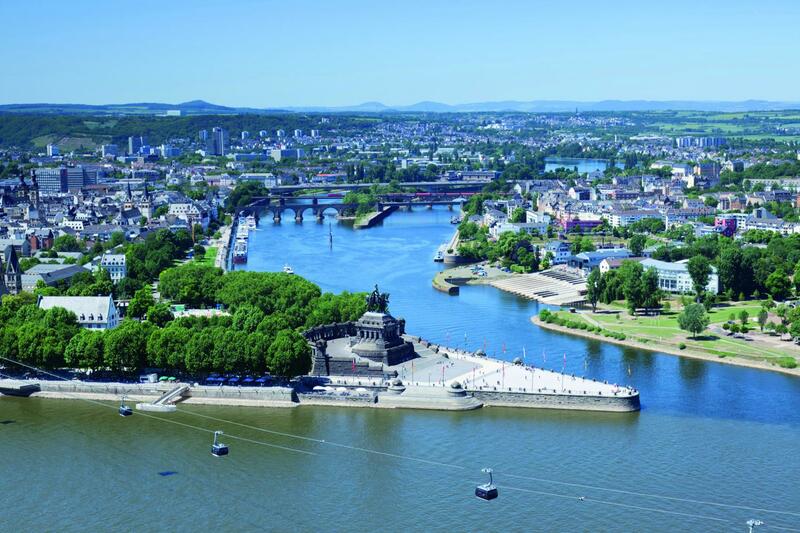 There you will embark for a five day trip past impressive towns such as Boppard, Koblenz and Düsseldorf. On the way you can enjoy the beautiful surroundings and the fresh green colours of spring. It’s always a pleasure to sail through the Limburg countryside in spring, especially if you know that Maastricht is your destination. This attractive town at the foot of the St. Pietersberg hill offers plenty of sights, including the famous Vrijthof square.